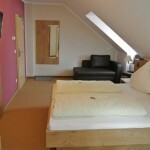 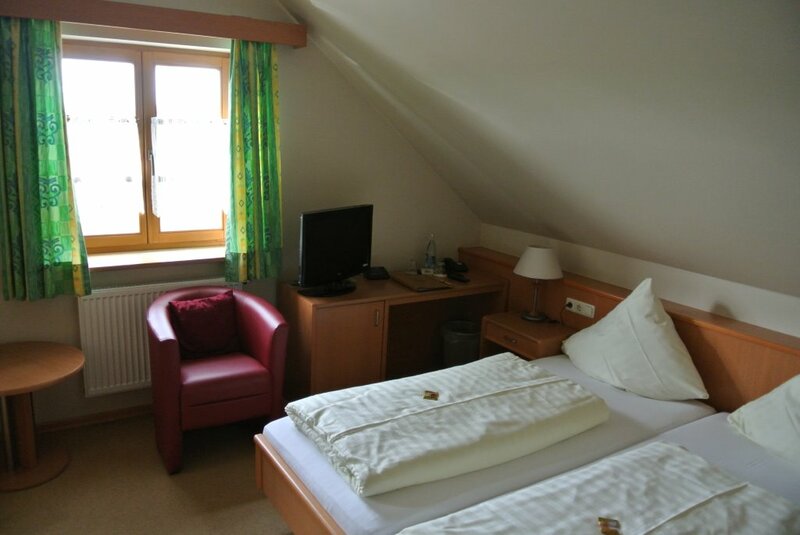 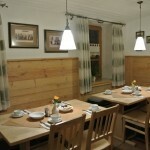 In our Bavarian-style house, you can not only enjoy culinary delights, we also offer you cheap accommodation. 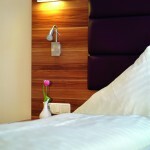 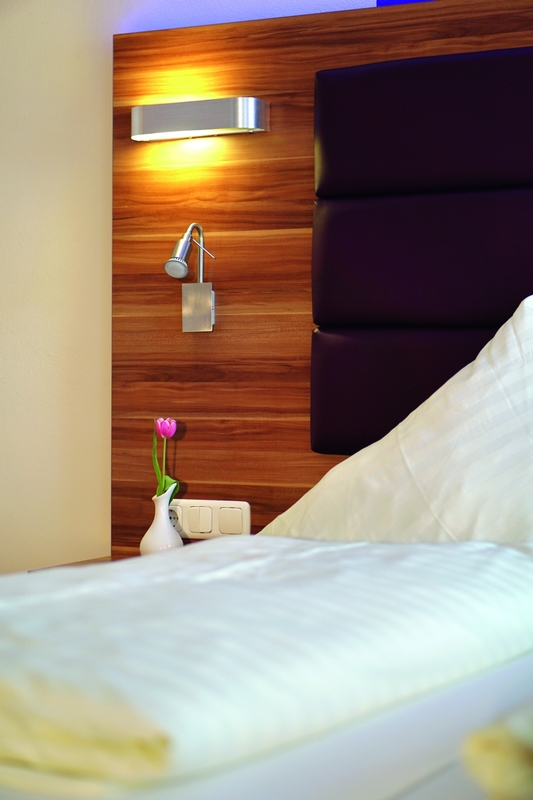 Far away from the stress of everyday life, our modern guest rooms promise the best comfort and homely coziness. 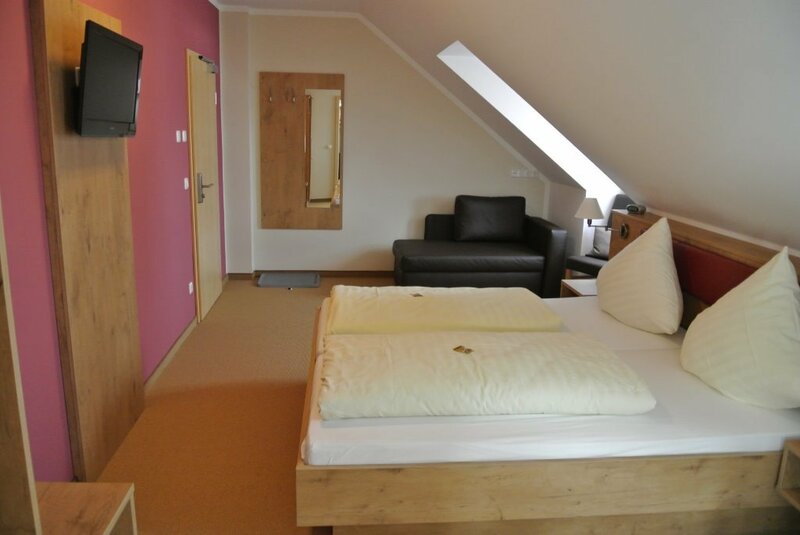 Equipped with TV, free WiFi and a spacious bathroom (optionally with shower or bathtub), they offer everything you need to feel completely at ease. 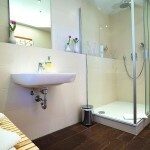 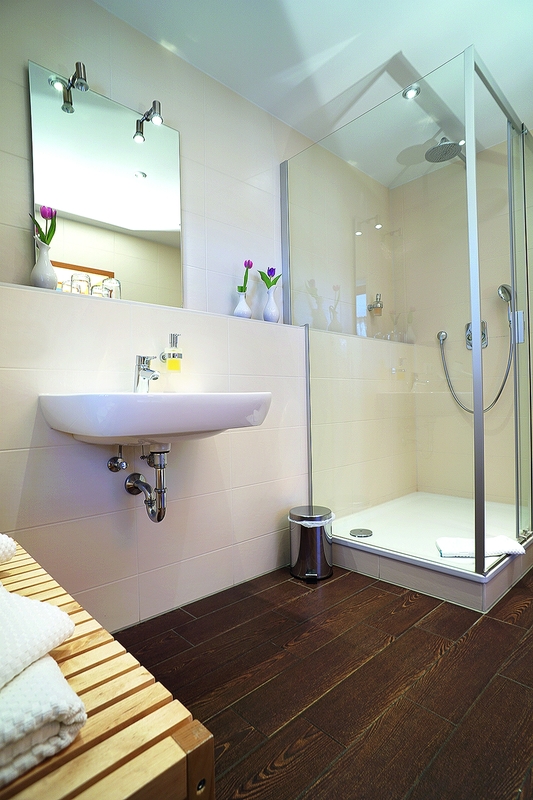 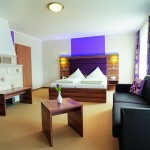 Treat yourself to a break and visit the nearby Thermal Spa Erding or make use of our exclusive “Thermal-Arrangements”. 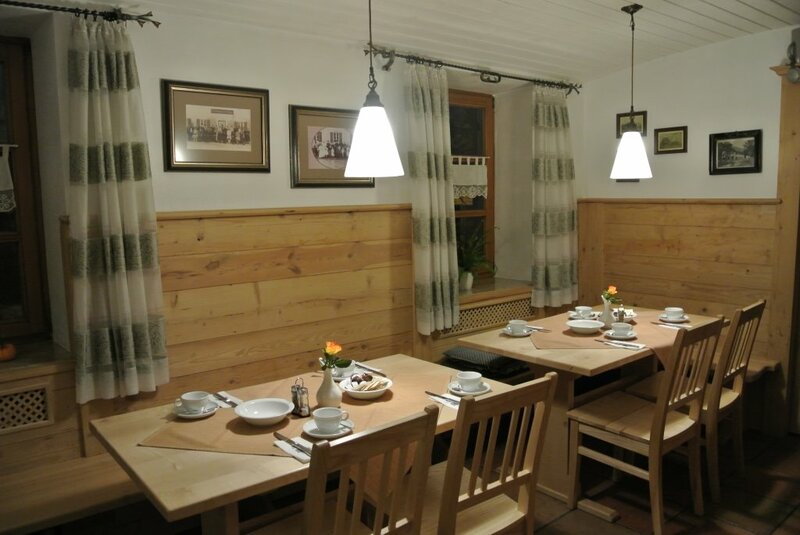 Otherwise you can prove your power on the nearby Golf Course Munich-North-Eichenried.